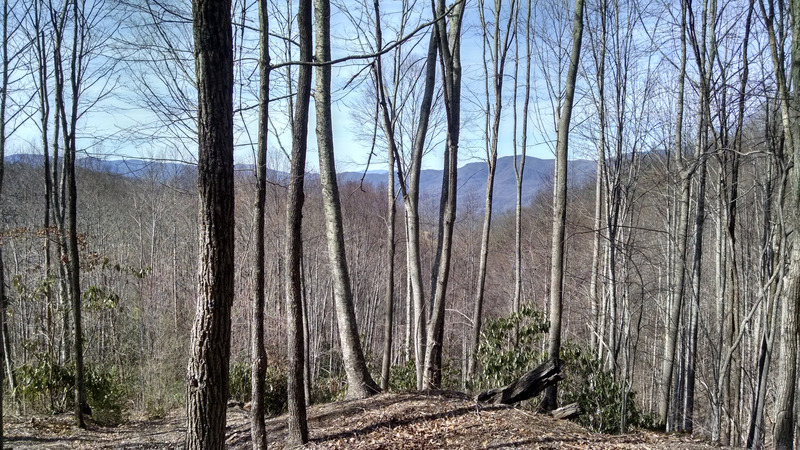 This 2.04 acre homestead features beautiful layered western mountain views and close range views to the north of the Plott Balsam Mountain Range. Incredible flat buildsite! Excellent location close to streams, and less than five minutes from The Boarding House Restaurant and the future Doubletop Village.